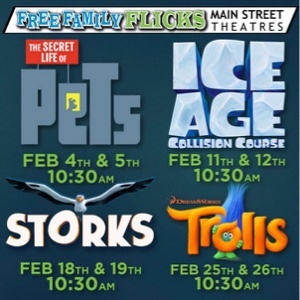 Free Family Flicks at the Promenade this February! 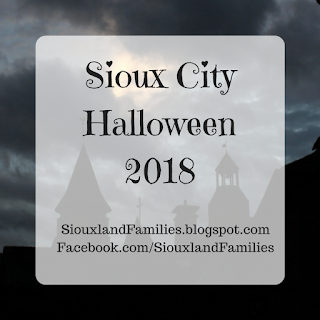 The Promenade Theater is bringing back "Free Family Flicks" this February! 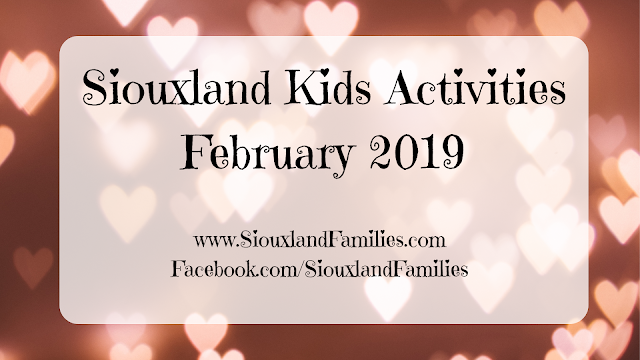 Every weekend in February they will be showing G or PG rated movies and will be collecting new or gently used children's books for admission (please bring one or more books per person per movie).The movies will begin at 10:30 a.m. and doors will open at 10 a.m. Kiddie combos will be available for purchase but no outside food and drink is allowed. Seating is first come, first served. 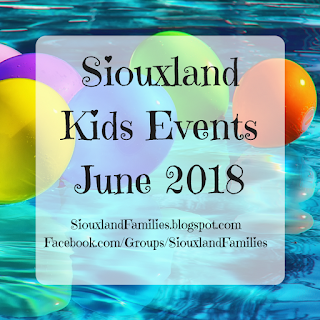 The books will be donated to a local organization and they are hoping to make a big difference in our community through this program, so grab your kiddos and some extra books and head to the movies!